Check out our current Grow Groups below and get connected with the one that fits you! 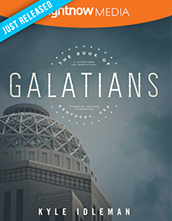 Looking through God’s Word with a focus on His promises over us. 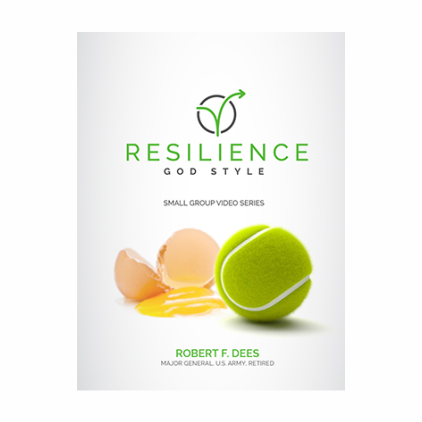 Learning to grow resilience and model it for your church, community and beyond. 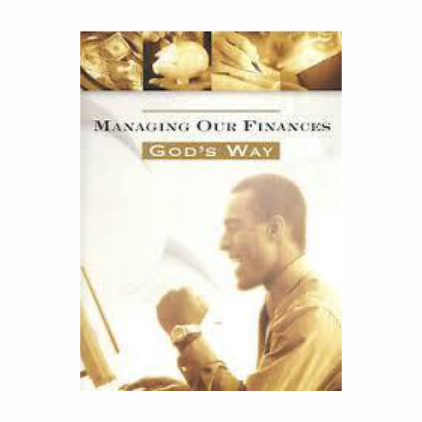 Studying how to manage your finances with a biblical guideline.